Love as Nature Intended. 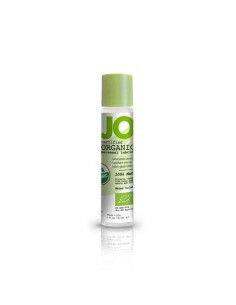 JO Organic is the only USDA Certified Organic lubricant on the market. 100% Organic. Love as Nature Intended and let your passion be pure with JO Organic. It's the only USDA Certified Organic water-based lubricant on the market, made from the highest quality natural ingredients. 100% Organic. Enhance your sensual experience without disrupting your body's natural harmony. 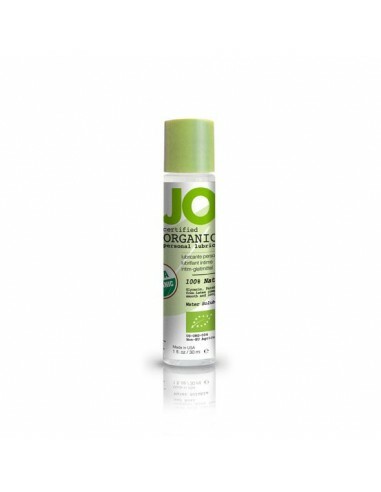 JO Organic uses only plant-based glycerin for a silky smooth glide that's never sticky or tacky. It's Vegan, gluten free and never tested on animals.